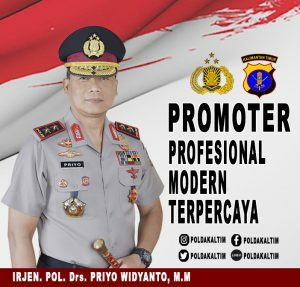 IRJEN POL Drs. 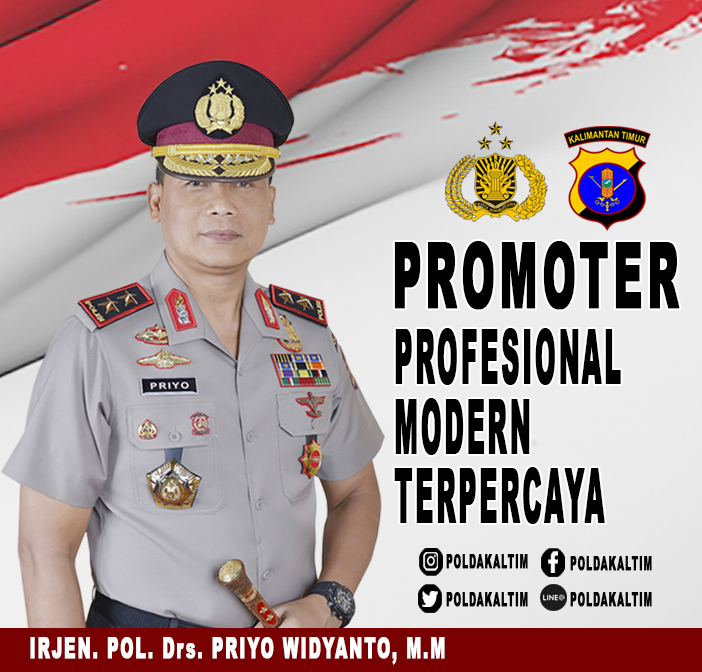 PRIYO WIDYANTO, M.M. 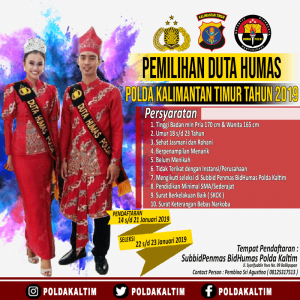 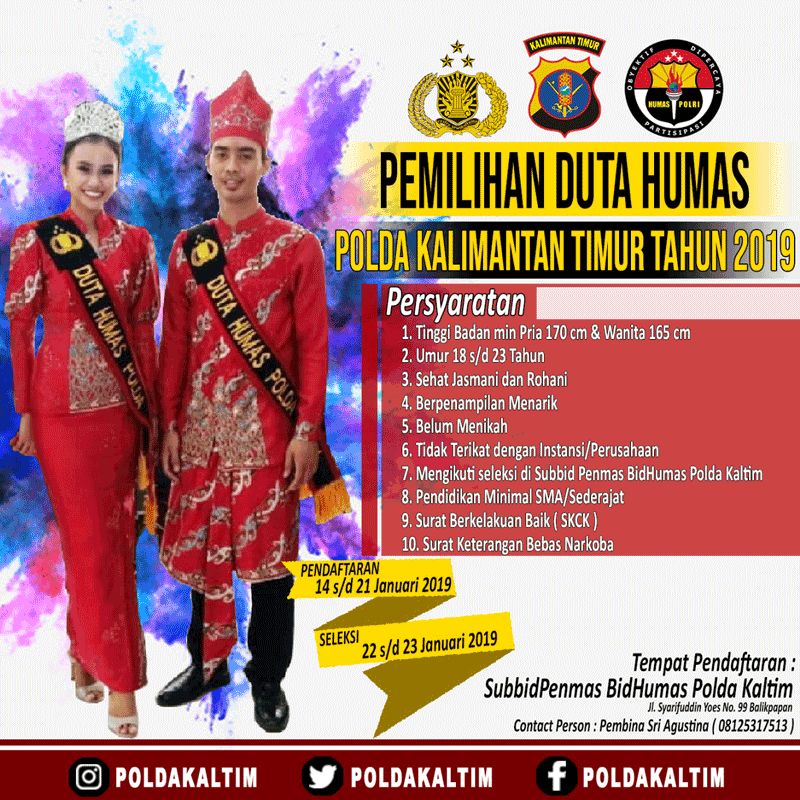 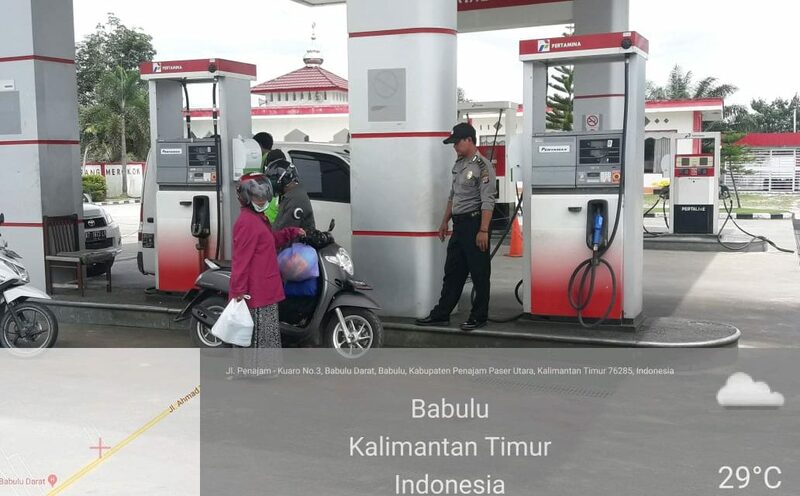 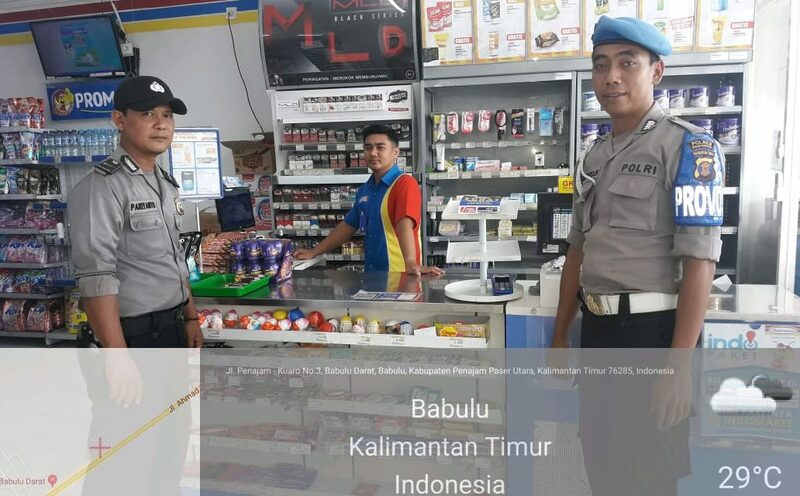 HUMAS POLRES JAJARAN POLDA KALTIM.